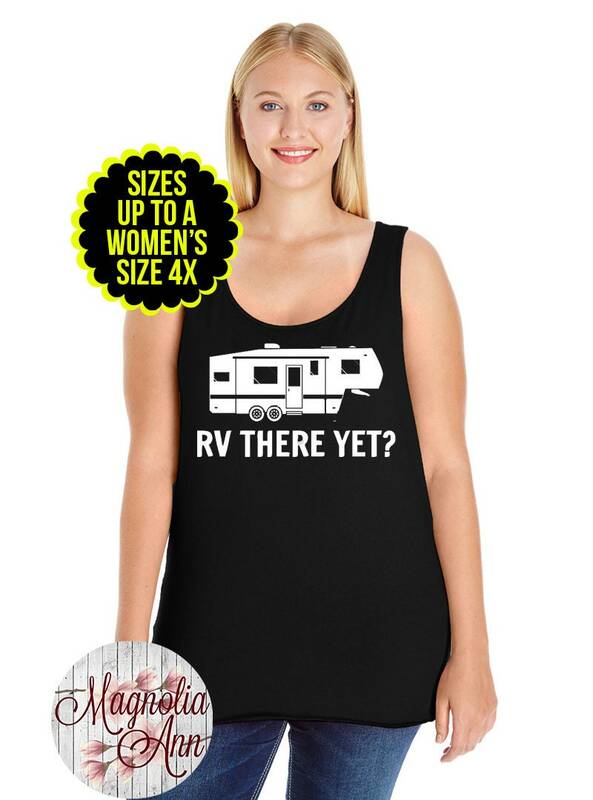 This "RV There Yet Tank" is heat transfer vinyl that is heat pressed on top of a Women's Premium Jersey Tank Top. 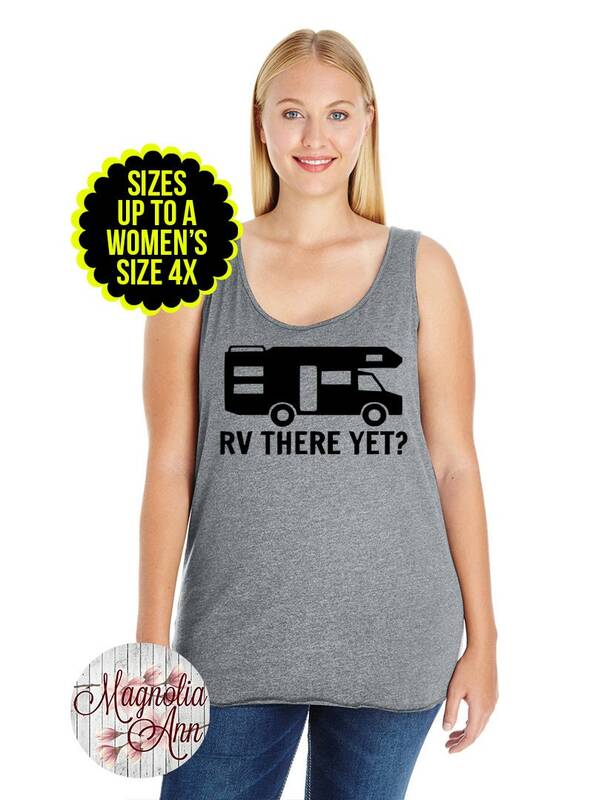 Basic meets fashion in these comfortable premium jersey tank tops. Softly shaped for a classic feminine fit. 5.5 oz., 100% combed ring-spun cotton premium jersey (heather color is 93/7 & Smoke color is 60/40 combed ring-spun cotton/polyester jersey). 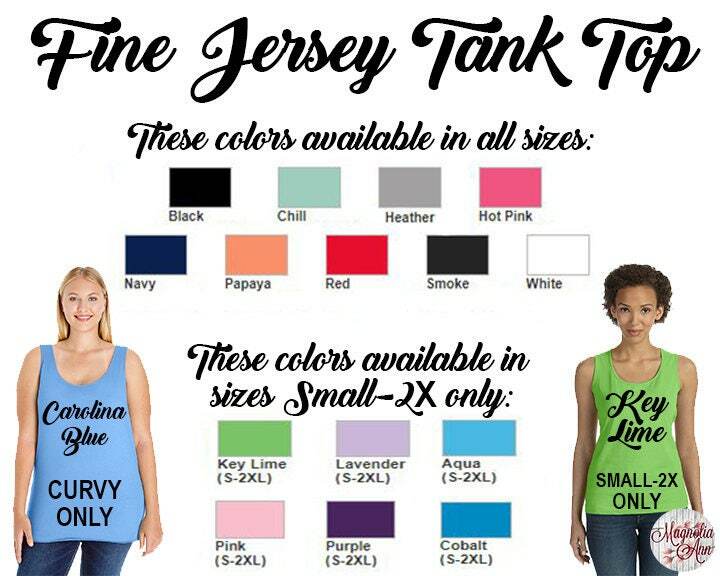 The jersey tank is available in numerous colors and sizes. 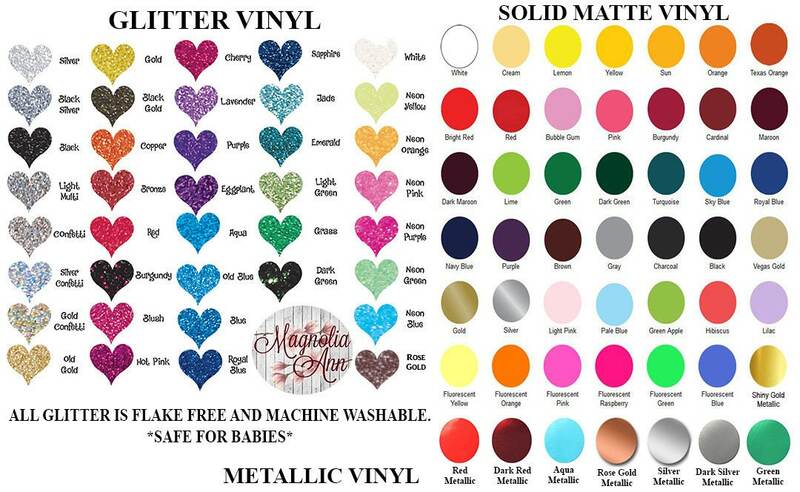 Check out the photos for all the color choices and size chart. 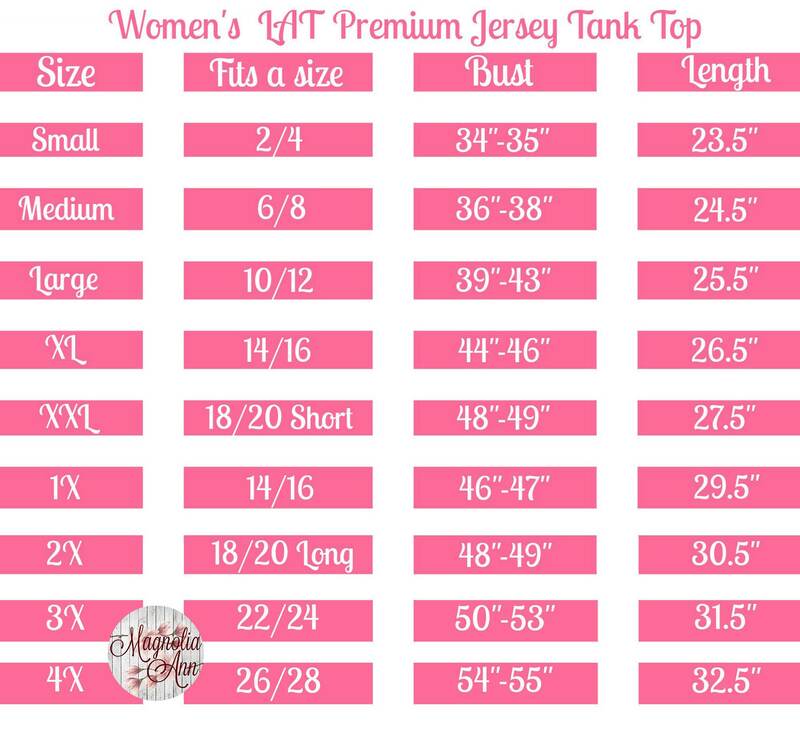 Sizes 1 (14/16) - Size 4 (26/28) are part of the Curvy Collection. The Curvy Collection are tees specially designed to enhance a woman’s full-figure. Curvy Collection tees are A-line shaped with a longer length cuts and have custom-fit necklines to flatter all of her curves. *****NOT ALL COLORS COME IN ALL SIZES. SEE PHOTO FOR MORE INFORMATION. 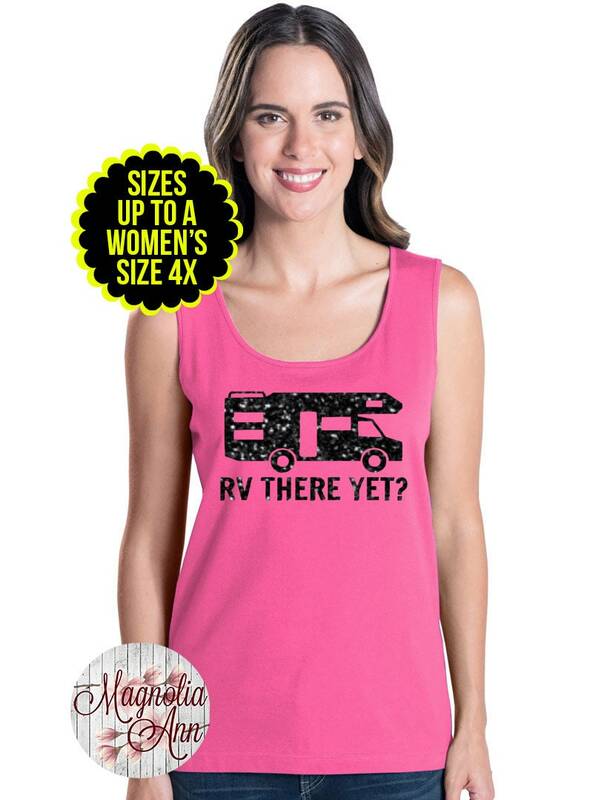 The "RV There Yet Tank" is available in numerous colors and glitters. Check out the photos for all of the color & glitter choices. WHEN CHECKING OUT, PLEASE LEAVE A NOTE WITH EXACTLY WHAT COLOR DESIGN YOU WOULD LIKE. Zoom in to photo to see color names. --------->>>>> SO HERE'S WHAT YOU NEED TO DO. 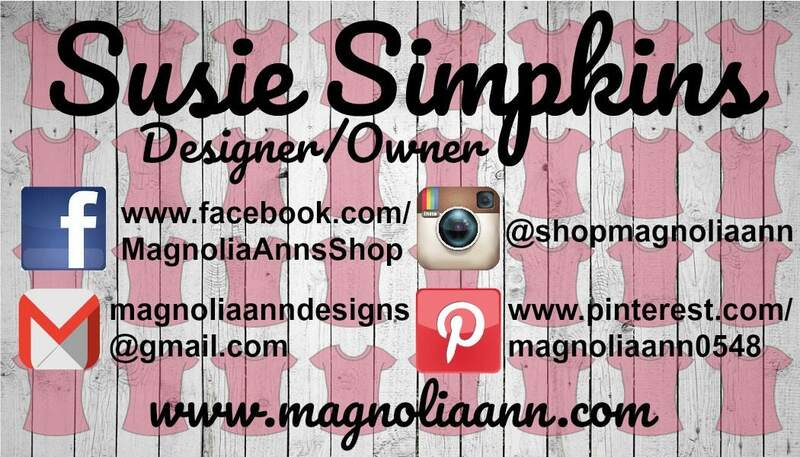 LEAVE A NOTE DURING CHECKOUT with what color design you want on the shirt. See photo for examples.